More than 20 years production and technology experience and 10 year's exporting experience. Vital Tempered/Toughened glass is made by heating flat glass to just below its softening temperature (650 掳c) and suddenly chilling it with jets of cold air. 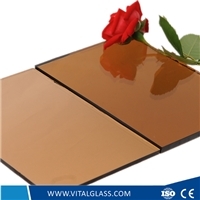 It results in the outer skins under powerful compressive stress and the interior with severe tensile stress. In consequence, the impact applied to the glass will be overcome by the compressive stress on the surfaces to assure safety of use. It is ideal for areas with high wind loads and areas where human contacts are an important consideration. 1.High strength: 5 times stronger than annealed glass. 3. 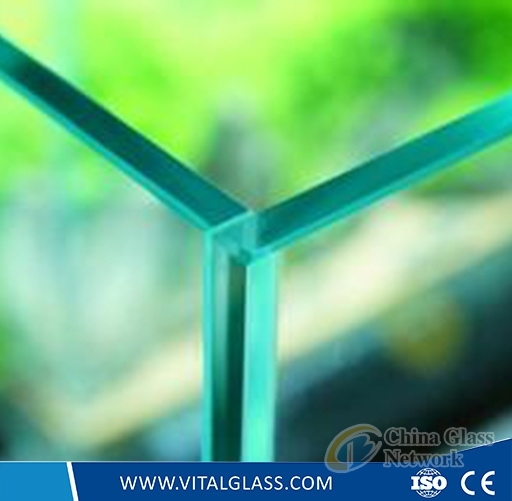 Safety: once breakage occurs, the glass disintegrates into small cubical fragments which are relatively harmless to human body. 4 Can鈥?/span>t be drilled or any other processed and edge worked in any manner. Colors clear, bronze, grey, green, etc. Sizes: 1524x2134mm, 1830x2440mm, 2140x3300mm, 2140x3660mm, 2250x3300mm, 3660x2140mm, 3660x2250mm etc. Sizes: 1830x2440mm, 2140x3300mm, 2140x3660, 2250x3300mm, 2250x3660mm etc. Colors: Euro Bronze, Golden Bronze, Euro Grey, Mist Grey, Dark Grey, French Green, Dark Green, Lake Blue, Dark Blue, Ocean Blue, Pink etc. Sizes: 1524x2134mm, 2140x3300mm, 2250x3210, 2250x3300mm, 2140x3660mm, 2250x3160mm etc. Colors: Euro Bronze, Golden Bronze, Euro Grey, Dark Grey, French Green, Dark Green, Lake Blue, Dark Blue, Pink, Silver etc. Sizes: 1524x2134mm, 2140x3300mm, 2250x3210, 2250x3300mm etc. 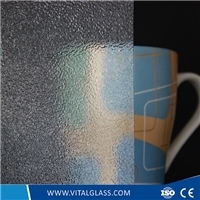 PVB Color: Clear, Green, Blue, Bronze, Grey, Milk white etc. 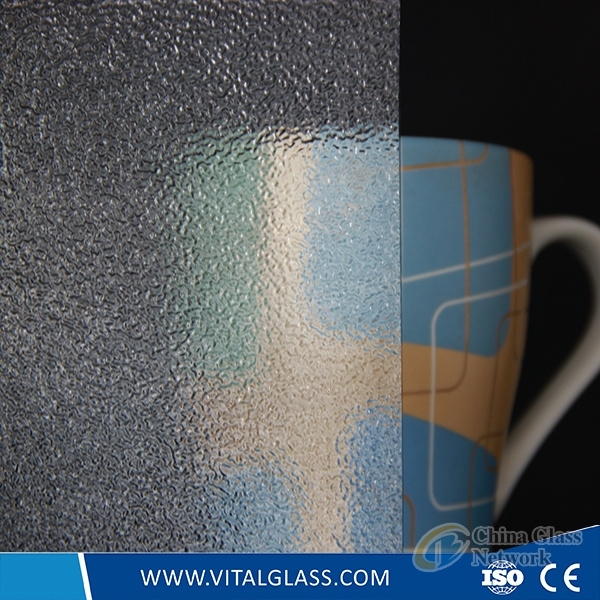 Glass Color: Clear, French Green, Dark Green, Ford Blue, Dark Blue, Bronze, Euro Grey etc. 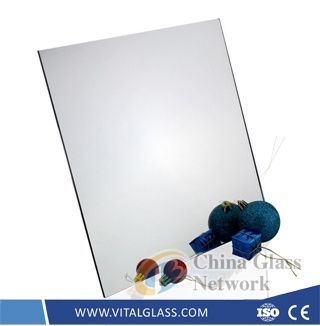 Float glass and reflective glass are available. Types: Silver Mirror, Aluminum Mirror, Copper and Lead Free Mirror, Safety Mirror, Solar Mirror and Beveled Mirror etc. Thickness: 1.5mm, 1.8mm, 2mm, 2.7mm, 3mm, 4mm, 5mm and 6mm etc. Sizes: 1524x2134mm, 1830x1220mm, 1830x2440mm, 2140x3300mm, 2250x3300 etc. Thickness: 3mm, 3.5mm, 4mm, 5mm, 6mm, 8mm etc. Sizes: 1220x1830mm, 1524x2134mm, 1830x2440mm, 3300x2140mm etc. Colors: Clear, Bronze, Blue, Amber, Grey, Green, Blue etc. Patterns: Aqualite, Bamboo, Beehive, Chinchilla, Crystal, Diamond, Flora, Karatachi, Masterlite, Millennium, Mistlite, Morgon II, Moru, Nashiji, Rain and Wanji etc. A: we will delivery the products after Confirm order about 30 days,and paking by wooden cases. A: Our MOQ is one 20 feet container (25 tons). Products of different size and specifications could be mixed in one container. A: We can offer samples for free. A: Yes. We have a professional technique team, we could produce the glass depends on your requirements.